Lucy Greaves lived and worked in Colombia, Peru, Chile and Switzerland before going on to do an MA in Literary Translation at the University of East Anglia. She now works as a freelance translator from Spanish, Portuguese and French, and is based in Bristol, UK. When not translating, she teaches skiing. 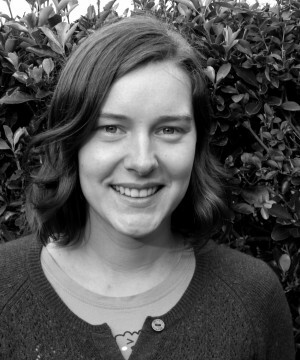 Lucy was recently awarded the 2013 Harvill Secker Young Translators’ Prize.